In what could be only termed as a ‘desperate’ move, the government is said to have enquired from the country’s banking sector of the possibility of increasing the pawning loans by at least half a trillion rupees, Mirror Business reliably learns. The government has also asked the banks to join its much-hyped ‘Gamperaliya’ rural development programme and to provide concessionary loans to rural entrepreneurship under its ‘Enterprise Sri Lanka’ programme. In two separate meetings had with the bank chiefs during last three weeks, the government had attempted to persuade them to channel funds into the rural community, ahead of some crucial elections on the horizon. One meeting said to have been chaired by R. Paskaralingam, an advisor to Prime Minister Ranil Wickremesinghe and to his National Policies and Economic Affairs Ministry, where the possibility of growing the pawning loans by at least Rs.500 billion had been discussed—an apparent attempt to channel moneys into the rural communities, whose access to finance is limited. The meeting has also been attended by some senior Central Bank officials. However, the proposal, according to one bank official who attended the meeting, had been contingent on safeguarding the banks from any gold price volatility- related losses in the global market. The meeting had ended inconclusively. After Sri Lankan banks wrote billions of rupees off from their profits during 2013 and 2014, when the global gold prices crashed, they practice extreme caution in granting gold-backed loans. Some banks are talking with other foreign and local banks to hedge the possible risk before aggressively expanding their gold-backed loan portfolios. Sri Lanka’s banks, which had a pawning portfolio of well over Rs.600 billion by end-2012, had only Rs.275 billion by end-1H18 and the growth in the portfolio had also plateaued during last 12 months. Sometimes pawning loans are the only channel available to the majority of the rural farming community, who often has no access to bank credit. In recent times, Sri Lanka’s rural farming community received a severe beating from the weather gods and remains economically vulnerable albeit some improvement is seen this year with a better harvest. Meanwhile, in another development, the Central Bank has requested the private banks to join with the government’s ‘Gamperaliya’ rural development programme and ‘Enterprise Sri Lanka’ programme by providing non-collateralized concessionary rate loans to build rural entrepreneurship in multiple sectors. Currently, state-owned Bank of Ceylon and People’s Bank give loans under sub-schemes running alongside the ‘Enterprise Sri Lanka’ programme. However, the private bank CEOs were said to have not shown much enthusiasm as they continue to grapple with the rising non-performing loans and moderating growth. According to some economists, both attempts by the government – to increase pawning loans and offer concessionary loans under ‘Gamperaliya’ and ‘Enterprise Sri Lanka’ through the banking sector—are nothing but a creative way to distribute moneys among rural communities to sway their votes, ahead of the impending elections. The government is to spend over Rs.32 billion on the ‘Gamperaliya’ accelerated rural development programme during the next four months, while the inaugural Enterprise Sri Lanka exhibition is set be launched in Monaragala on August 29, which aims to familiarize the rural masses with the government’s Vision 2025. 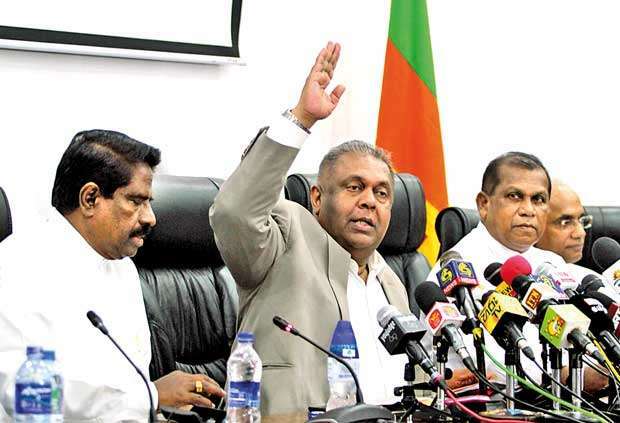 Addressing a press conference in Colombo, yesterday, Finance and Mass Media Minister Mangala Samaraweera said Rs.200 million per electorate is allocated for the next four months, under the ‘Gamperaliya’ programme. “Thereby, we are spending Rs.32 billion until the end of the year and we hope to allocate more for next year in the 2019 budget,” he said. Samaraweera said that funds are being reallocated from the budget proposals, which haven’t been implemented by various ministries. 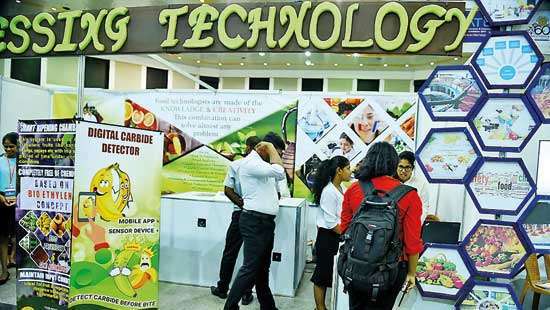 The Enterprise Sri Lanka exhibition will be held in every three months in various parts of the country. “We will go to Anuradhapura in three months and we will go to Jaffna in another three months,” he said. According to Samaraweera, the main aim of the exhibition is to familiarise the grassroots level masses on the government’s development agenda. 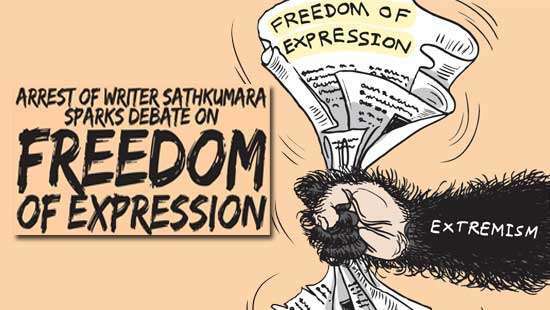 He said the government plans to transform Sri Lanka to a developed nation based on two towers - democracy and reconciliation and hence, the public should be vigilant of the importance of safeguarding democracy. Public Administration and Management and Law and Order Minister Ranjith Madduma Bandara noted that the Uva Province, which includes the Monaragala District, was driven to poverty following the 1818 Uva rebellion, where much of infrastructure and wealth was destroyed. 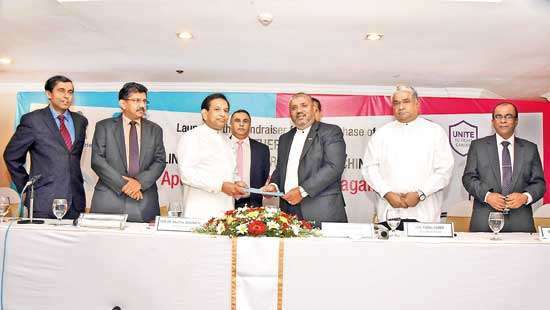 Hence, he said the government chose the Monaragala District to launch the three-day Enterprise Sri Lanka exhibition. Samaraweera said that the government also has allocated Rs.500 million to build the basic sanitary facilities in 25,000 households in the district and by the end of this year all houses in the district would be equipped with the basic sanitary facilities. In addition, the government has allocated another Rs.15 billion to enhance the 500 km road network in the district, which is set to commence shortly.